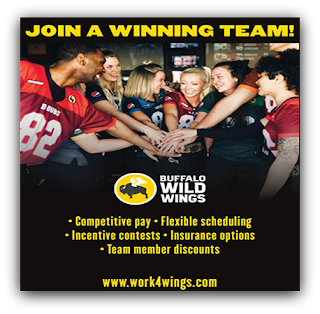 02/11/2019 – Valentines Day is right around the corner..reserve your spot today! Treat yourself and your honey to a date night. 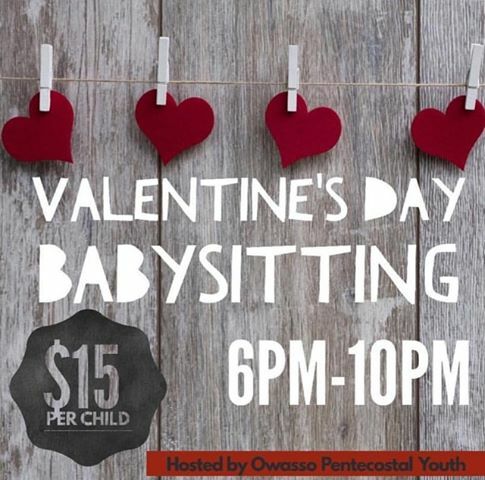 Owasso Pentecostal Church Youth will be hosting a babysitting service Friday, February 15th from 6pm-10pm. • Cost is $15 per child*. Proceeds will be going towards trip expenses for North American Youth Congress this summer. .
A lite snack will be provided. Limited Space is available; please text or call Daniel at 918-902-0665 to reserve your child’s spot. Payment is due at drop off.